Regency Centers has announced the acquisition of The District at Metuchen, in Metuchen, New Jersey. 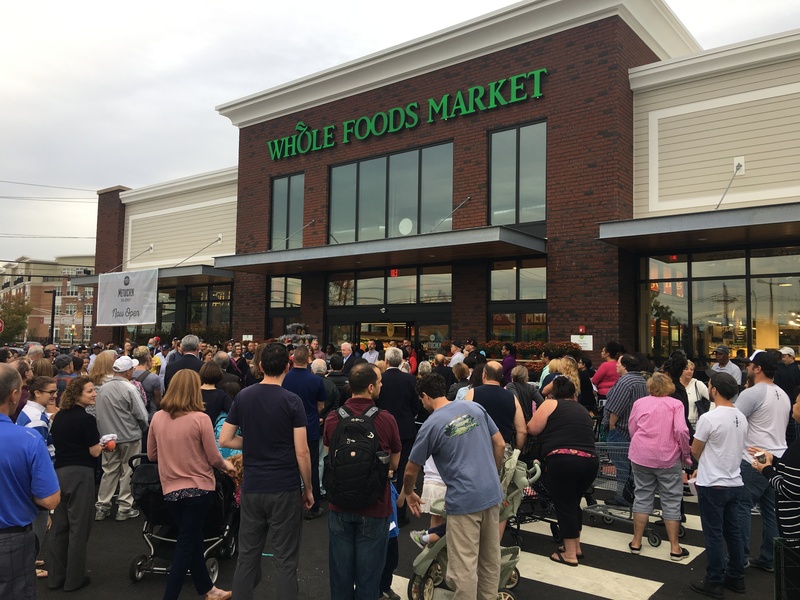 This 66,000-square-foot center is anchored by Whole Foods Market and located in the vibrant downtown of the trade area. It lies less than two miles from the I-287 and I-95 interchange; two of Metro New York's major arteries. Neighboring the site is the Metuchen station and the Metropark station, servicing a combined 11,000 commuters each weekday.